If you’ve been reading for awhile you might remember that post where I mentioned that I would be at a camp for two months last summer. I’m doing it again this summer! That means from the beginning of June until August, I’ll be spending my time with a group of people my age to be counselors and assistant counselors to campers. We have a lot of fun and tend to learn quite a bit while we’re teaching. Over the next few weeks, I’m going to be posting stories from camp that previous CITs and counselors have decided to share. 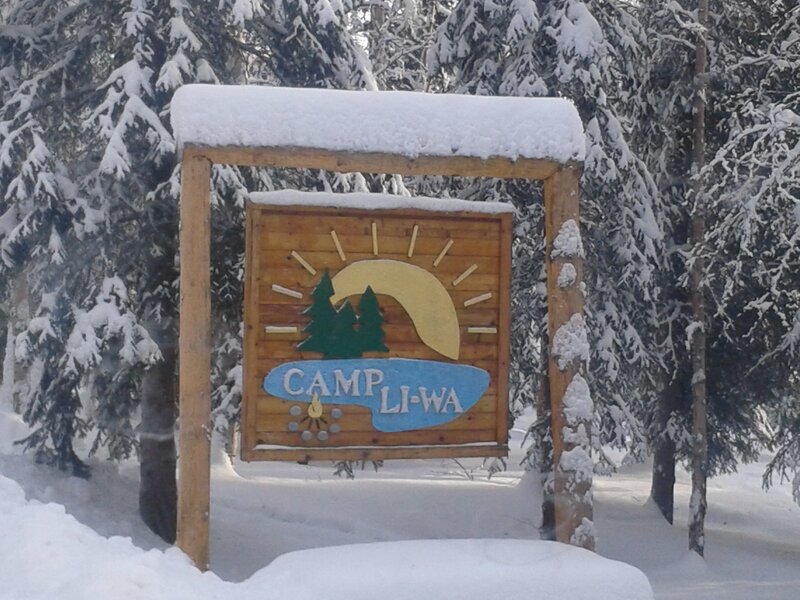 Volunteering at Camp Li-Wa was one of the best decisions of my life. From top to bottom the staff is amazing and they genuinely love the kids and each other. Being surrounded by such godly people lead me and many others to deepen our relationship with God, and that alone was worth it. Previous Post April showers? What are those?